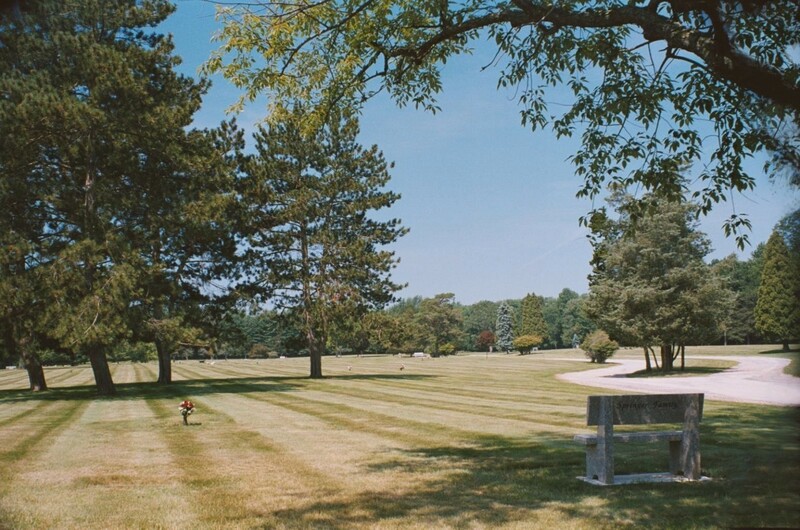 With over 1000 burial plots available across three beautiful and peaceful cemeteries in the United States of America, you will find the perfect piece of land for you and your family so everyone can still be connected after passing. 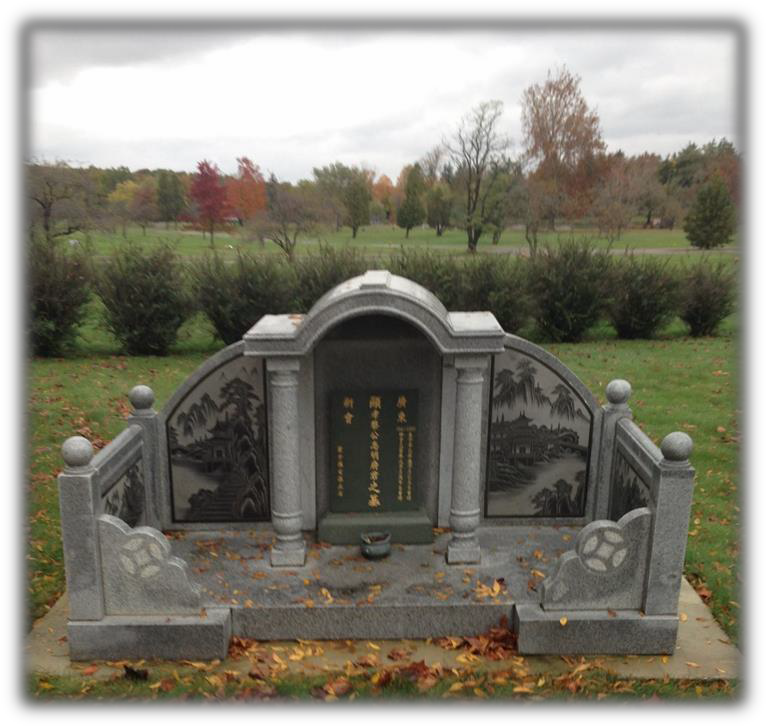 We offer burial plots in three prime locations with specialized memorial grounds for the Asian demographic in America. Please take a look at our locations to pick the best spot for you! After a persons’ passing, we want to honor that person with a memory of who they used to be. 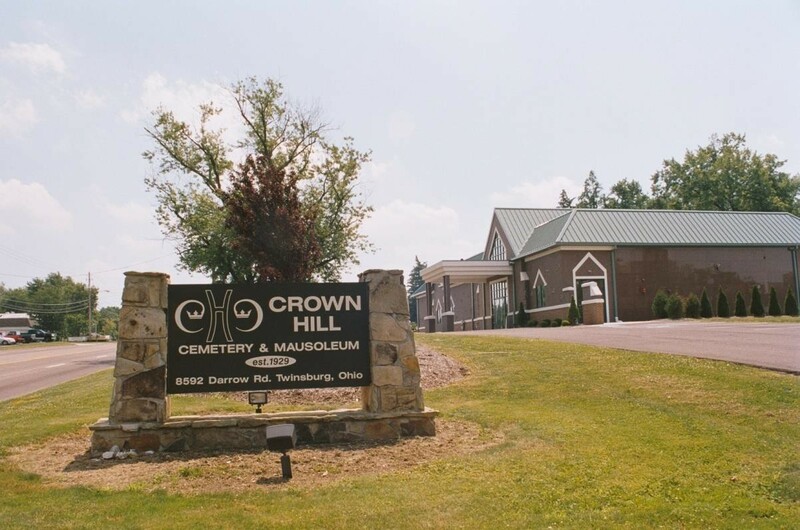 To do that we need to mark their graves with a tombstone so family and friends can pay their tributes and visit their loved ones on special occasions.